Plan B Inc. is proud to offer luxury transportation services for your special day. 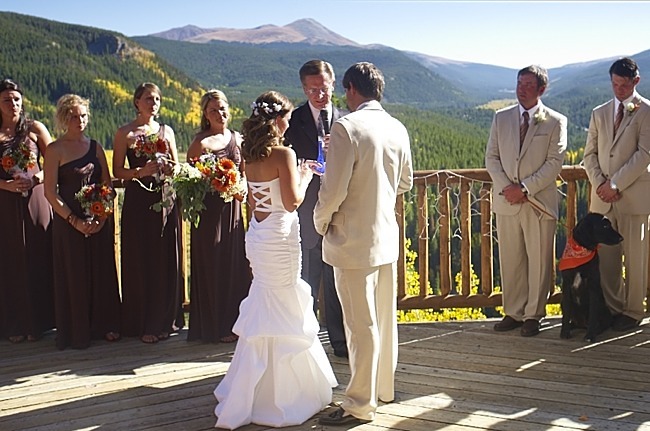 We provide wedding ground transportation services to and from all of Colorado’s top scenic wedding destinations including Breckenridge, Vail, and more. View other areas we serve. Our Mercedes Sprinters offer the ultimate luxury experience for the bride, groom, and entire bridal party and guests. 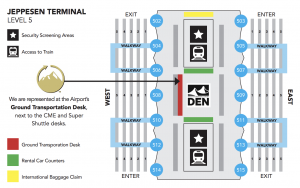 Plan B Inc provides both airport and local around town transportation services. 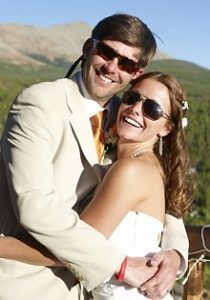 We will cater to all of your wedding transportation scheduling needs. Reserve your vehicle now. Looking for other group services? Contact Plan B and we can customize all of your ground transportation needs from private airport pick up/drop off to around town services. Rates for around town local transportation are $90 per hour for a minimum of 3 hours. Please email us or call our toll-free number to discuss custom wedding transportation solutions.